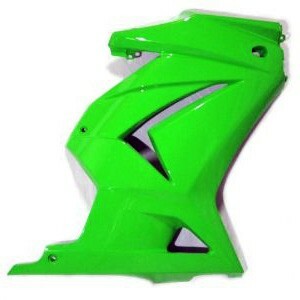 Hi All, we now have added original cowlings and fenders to our Kawasaki Ninja 250R and Honda CBR250R range at discount prices. 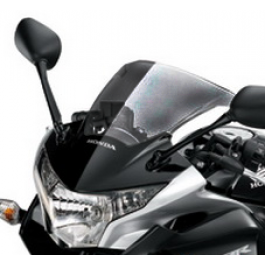 Kawasaki Versys 650 Modifications and original parts at great prices! All times are GMT -7. The time now is 01:33 AM.